﻿﻿Down below are is a link to a list of all the seasonal free/affordable events that are happening in the Lower Mainland. ​Also check out the movies/music page, the physical/mental health page, and our festivals page, which are also updated weekly. Have you heard of any other free or low-cost events? ​Please email us via the button below! 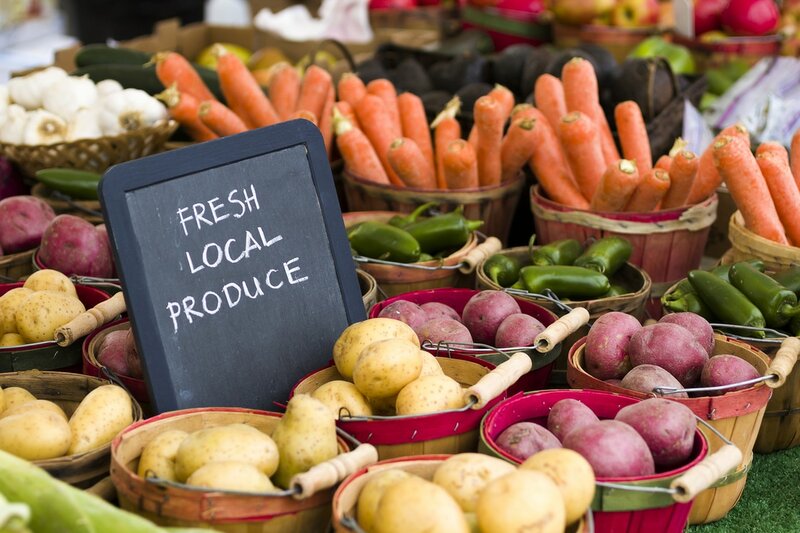 Vancouver's farmer's markets have food trucks that sell locally grown vegetables and fruit, meat and seafood from local ranchers and fishermen, artisan cheese and bread, herbs and seasonal nursery items, baked goods, prepared foods and artisanal craft. Though the produce can sometimes be a bit on the pricier side, farmer's markets have great community vibe, and often there's live music. Cold day? There are plenty of covered seating areas and warming stations.